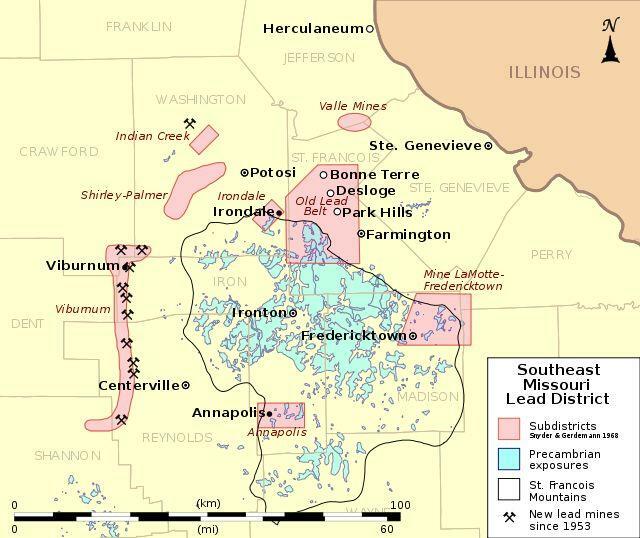 The Furnace Creek site is located in a heavily mined region in eastern Missouri and primarily includes residential properties within and around the towns of Belgrade, Caledonia, Hopewell and Irondale, Missouri. Mining activities in Washington County have contributed to elevated levels of lead in soil and ground water in this area. The public will now have an opportunity to participate in cleanup decisions at the Furnace Creek Superfund Site. Affected communities will also be eligible for technical assistance grants from EPA of up to $50,000 to hire independent technical advisors. The advisors can help citizens interpret complex environmental data, understand site hazards, and critique various cleanup technologies. For additional information about the Technical Assistance Grant Program, contact Hattie Thomas at (913) 551-7762 or thomas.hattie@epa.gov.